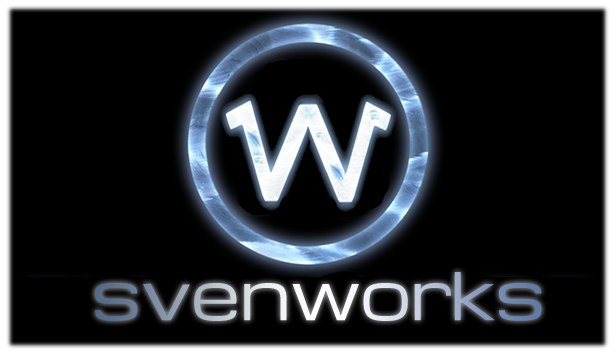 In short, Svenworks is a digital distribution platform especially created for co-operative gaming! Next to playing Sven Co-op obviously, you'll be able to enjoy the full range of gaming titles supporting co-operative mode! Just as on other platforms, you'll be able to purchase games from our catalogue. Our focus is co-operative play and therefore co-op mode is available to all titles, even those that did not support this mode before. This is a huge advantage over Steam or Origin and with Svenworks you'll never encounter hostile players since all deathmatch modes have been removed. Even titles that only feature single player mode, can now be played in co-operative mode! Our patented matchmaking system will find another player for you to play with while you wait in the game lobby! Our revolutionary GUI integrates our two basic principles: Games and Friends! Cycle through your games library or friends list with the arrows. The Svenworks button in the center takes you to the game catalogue and personal settings. It's that simple! As Valve and EA have shown us, the future of Online Gaming is not within the game itself but within the platform supporting those games. By moving our team effort to this new venture we hope to create additional revenue and thus create better games. With these additional funds our team can spend more time on our core business: making Sven Co-op an even better game! We're thinking about adopting an episodic approach to future releases. What does the future of Svenworks hold? We're adding new games to our catalogue on a daily basis so you'll be able to play more and more games with your friends! Achievements are currently in development and also trading cards are in the making. Trading cards must be shared with other players at all times to ensure co-operative play! Last but not least, we're currently in the alpha development stage of our very own Svenworks Controller! Have a sneak peek at our prototype here! The current estimated target price for this product is only $89,99! 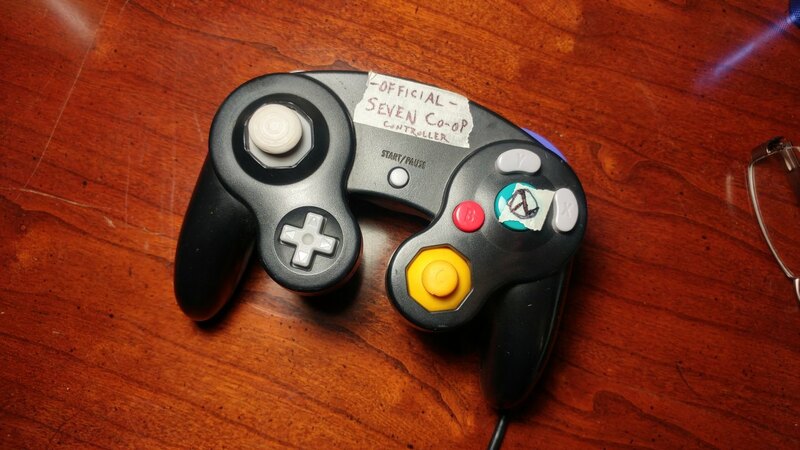 Note that you are required to order a minimum of 2 controllers, because of the co-operative nature of all games! Svenworks is still in active development but you can apply for a beta key on our Forums! Make sure you register and then sign up by replying to this thread or click the button below! You will receive a download link and your beta key within 24 hours! Last edited by Sven Viking; 01-04-2018 at 03:39 AM. All times are GMT -5. The time now is 04:40 AM.